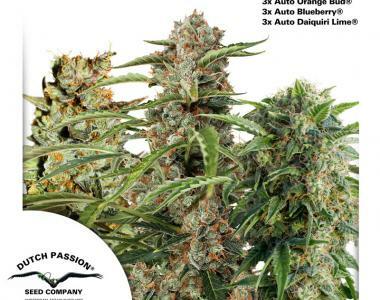 Dutch Passion - Fruity Autoflower Mix. Free US delivery. Please see the product page for more details of each individual strain.